When it comes to augmented reality, Tim Cook never sits back on promoting its utility. The company officially introduced its ARKit in iOS 11 which has immense potential in achieving operations that were previously not practical. 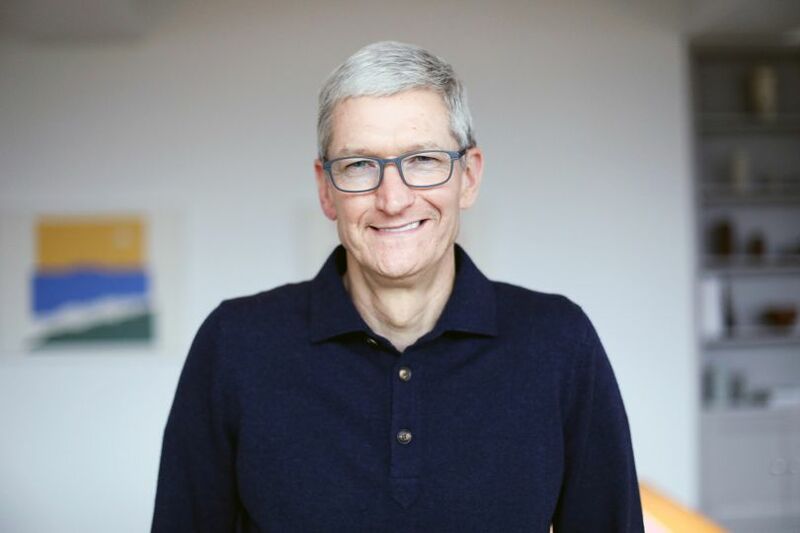 In Tim Cook’s latest interview with Vogue, he touched various aspects of AR technology and how there isn’t any industrial sector that would not be linked to it as time goes on. So let’s dive in to see some more details on what Tim Cook had to say about the augmented reality platform. Tim Cook also talked about the ultra-hyped smart glasses which would rely heavily on augmented reality. He touted that the technology itself does not exist in a quality way. He did not give any serious hints if the company was indeed working on AR smart glasses. Judging on the bases of comments that Tim Cook made in his interview, we can presume that the AR technology is here to stay and we will see a wide range of businesses adopting it in favor of their own productivity and user’s utility. This is it for now, folks. What are your thoughts on the subject? Share your views with us in the comments section below.